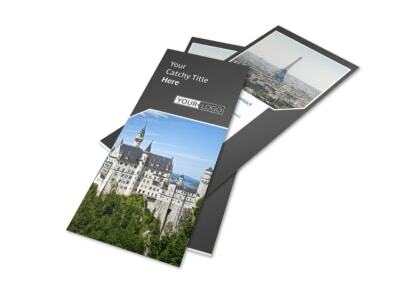 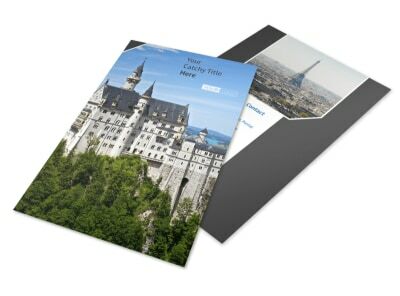 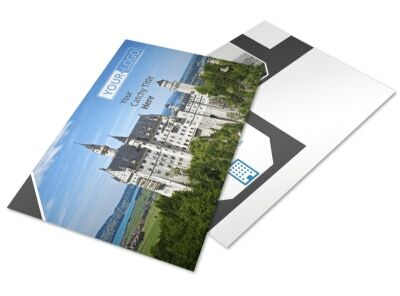 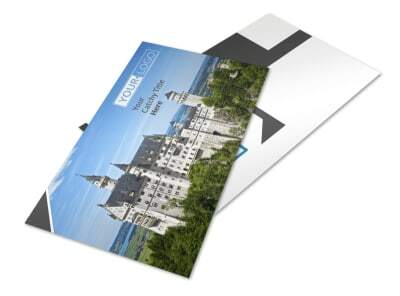 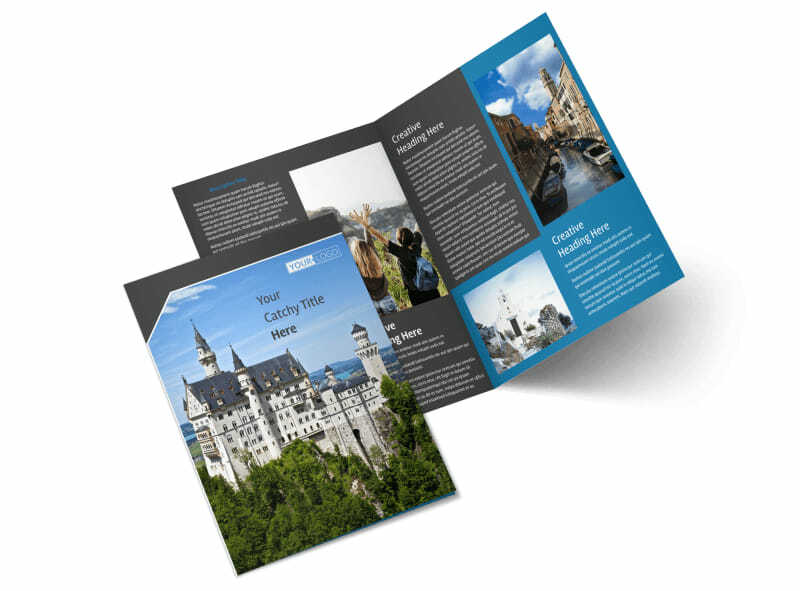 Customize our European Travel Agency Brochure Template and more! 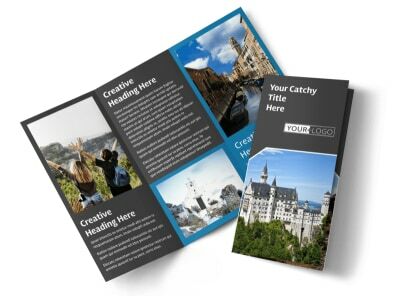 Encourage the locals to broaden their horizons with European travel agency brochures designed using our editor and templates. 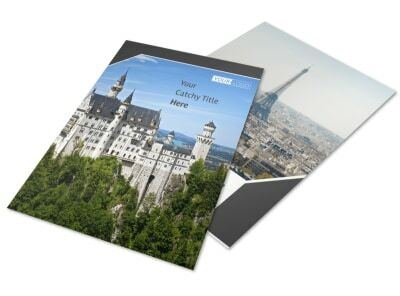 Pick a template that echoes your marketing goals, then add details like photos of popular landmarks and a tentative itinerary for travelers to various destinations. 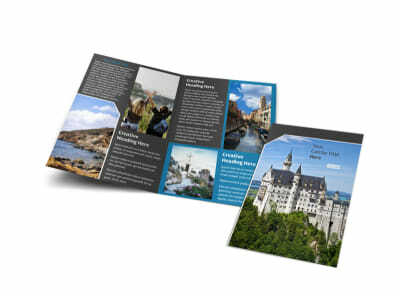 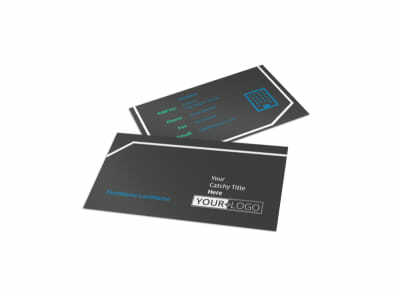 Printing is easy; do it yourself from your office, or trust our print pros to handle the job for you.